Route 2 (Pines / Chateau / Ecumen) is running 2 buses for this concert and spots are still available. If you already have reservations but are planning to take alternative transportation, please call 218-623-3776 to cancel. Please plan accordingly when parking at the DECC or nearby. We recommend arriving at least 30 minutes prior to the event. This ensures ample time to grab any tickets, a beverage, and your seat. 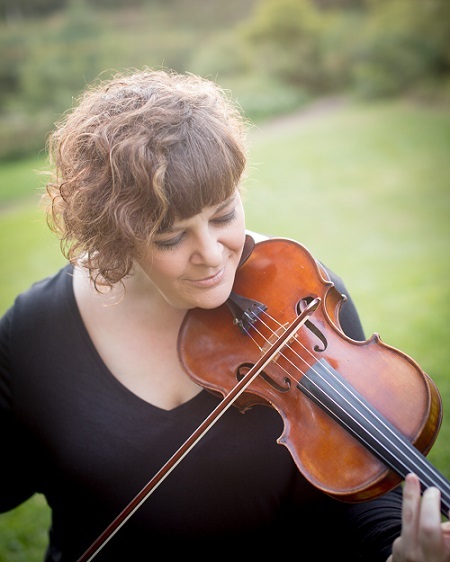 DSSO Concertmaster, Erin Aldridge will join the Orchestra as the soloist in Max Bruch’s Scottish Fantasy. Aldridge has been with the DSSO since 2003 beginning her tenure in the first violin section. She then won the Concertmaster position in the spring of 2005. The Orchestra is honored to have her soloing with them for this performance.